Shop JBL Bags VRX918S-SP-CVR Deluxe Padded Protective Cover for VRX918S from AMS with 0% Interest Payment Plans and Free Shipping. The JBL VRX918S-SP-CVR cover is the ultimate protection for your VRX918S loudspeaker. 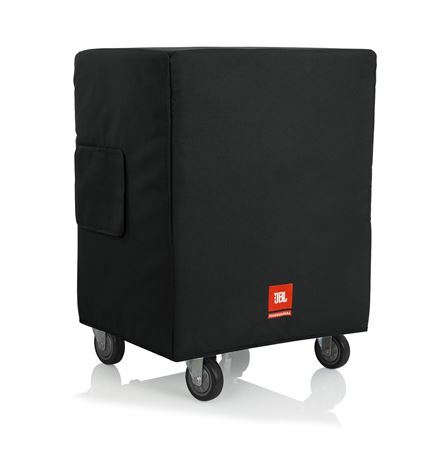 Durable 600-D Nylon outer fabric keeps out dust and dirt, while extra padding helps prevent dents and dings!